I’ve been musing on skill development and the progressive nature of elite fitness. I’ve been thinking about how the 10 modes of fitness are essentially broken into 3 tiers. The first tier is fundamental, the second is developmental and the third is exceptional. All three are important however focus can and (I propose) should be shifted from time to time to cater to the changing requirements of the athlete. Tier I elements are essential foundation components of fitness. If all these components are not addressed, then the individual is going to limit their level of success going forward. Movements and activities the individual inherently shows proficiency towards or a keen interest to, will of course develop significantly quicker. However, my hypothesis is that if accuracy, balance and coordination is not actively pursued across a broad range of physical tasks, energy systems and modalities, then gaps in fitness capabilities will be magnified. Tier II elements can only be developed when the succinct requirements of Tier I components are pursed and developed to a basic or proficient level. As Gray Cook says, don’t add fitness to dysfunction. Identifying movement errors (using a Functional Movement Screen, or similar), prescribe and correct said dysfunction, assymetry or immobility, restriction or etc should be of prime importance. I contend that if an athlete cannot accurately display minimally accurate movement or ranges of motion, then performing certain exercises may be contraindicated and steps must be taken to either obtain accuracy in movement or R.O.M. before attempting to add a strengthening stimulus. Tier III elements are clear identifiers of elite athletes. These fitness markers serve as top level components of an elite athletes ability and a training program should seek to increase work capacity in these modes of fitness across a broad range of physical tasks. 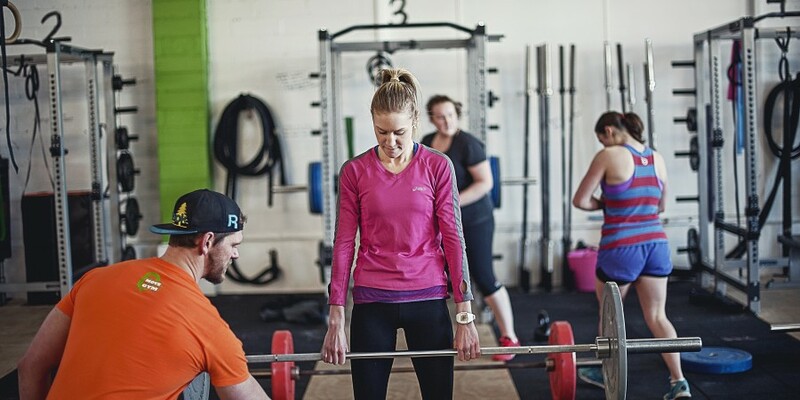 In conclusion, entry level participants in CrossFit training programs are best served by focussing predominantly on Tier I elements – movement patterning is introduced. 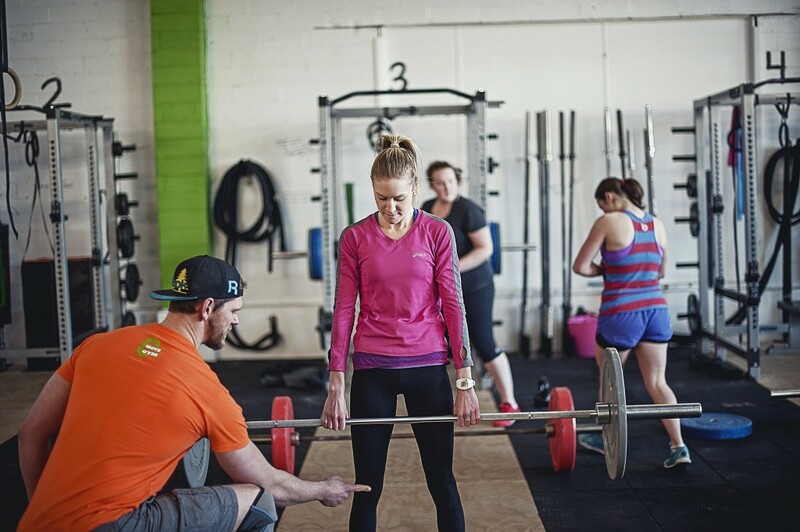 As the athletes progression through their initiation into CrossFit moves forward, strength, endurance and increased flexibility can be increased – movement capacity is enhanced. When Tier II elements are introduced, top tier elements of speed, agility, power and stamina can be developed, thus forging elite fitness – movement virtuosity is developed.